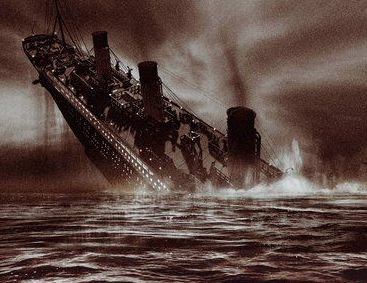 Attention News Corp. employees: get in the lifeboats while you can! 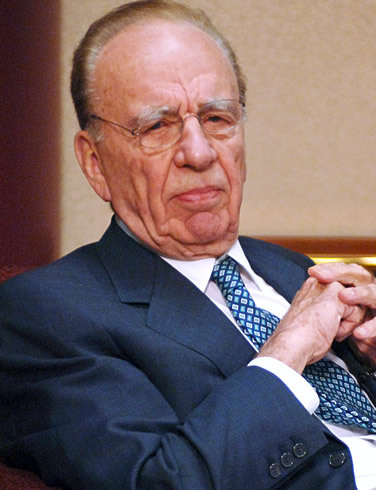 Google is going to give Murdoch the finger and leave Bing holding the MySpace bag. Well played.